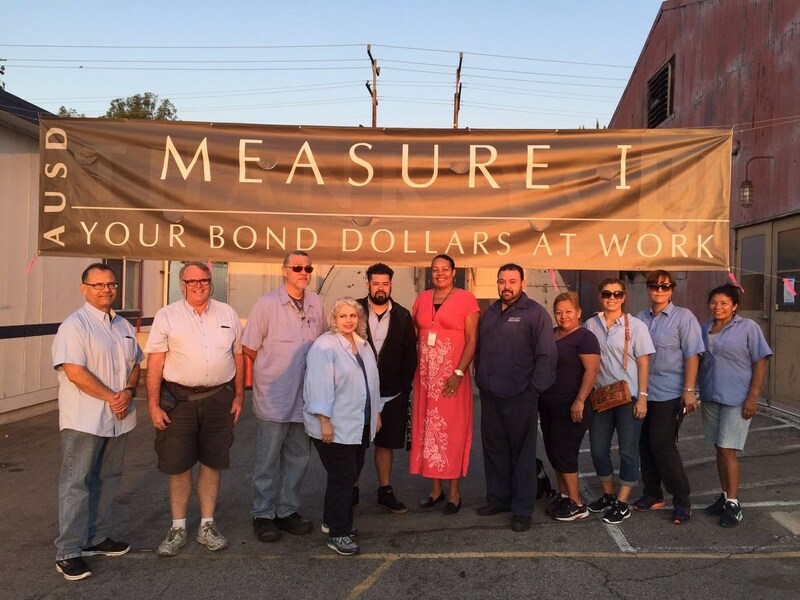 Our mission is our dedication to provide safe, efficient, timely transportation to our passengers in a manner that will meet or exceed District standards, while providing excellent customer service to our community and a stable work environment for our employees. We will fulfill our mission by practicing on a daily basis, SPR. SAFETY – Make sure we are utilizing the IPDE system. (Identify, Predict, Decide and Execute). PRIDE – Having a high opinion of oneself, the job we perform and how we represent the District. Transportation Department has 14 drivers and 2 mechanics. The Department transports over 400 students to and from school and the scheduling of over 1,000 field trips a year. The Transportation Department is able to fulfil this obligation with staff that has over 150 years’ experience combined. 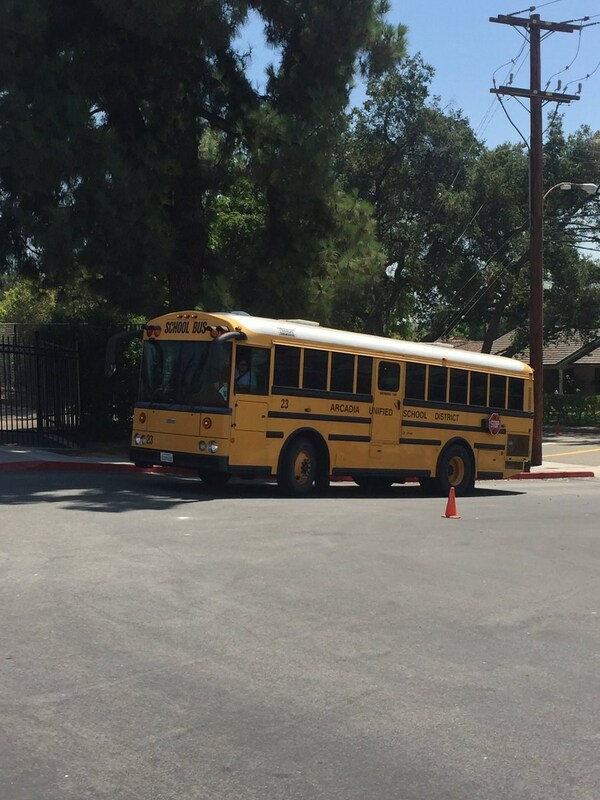 All drivers are required to have 10 hours of in-service every year and are also required to pass a written and drive test conducted by the California Highway Patrol the last year of their school bus certificates validity. 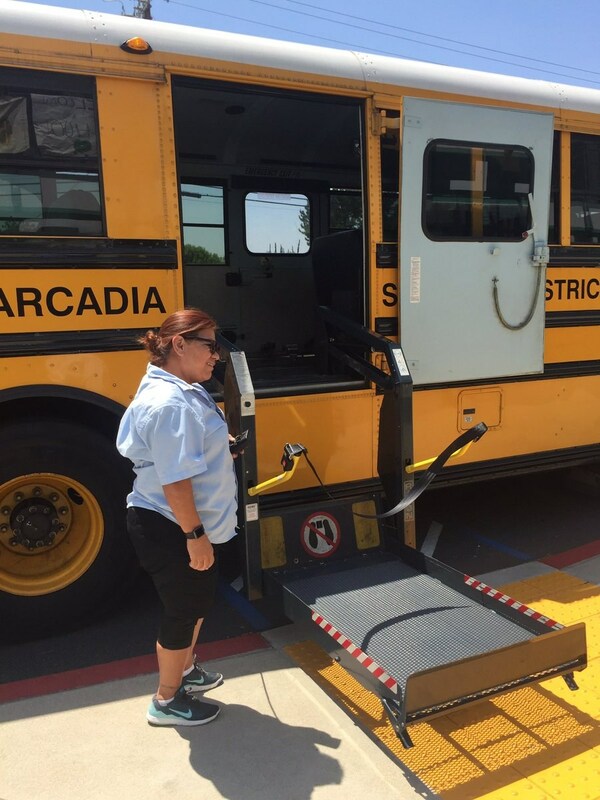 It is with the safety of our passengers and dedication and efficiency of our department that I/we dedicate our service to Arcadia Unified School District. Bus 2 Schedule BS Elem. - HA Elem.